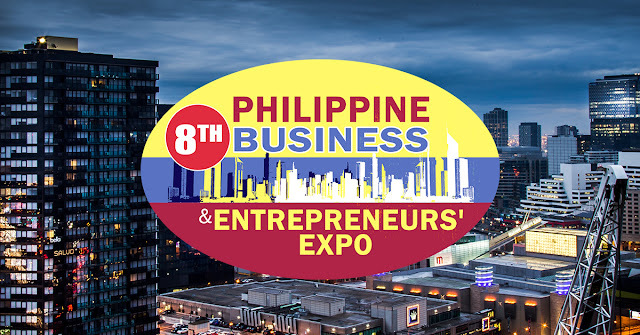 The 8th Philippine Business and Entrepreneurs' Expo is now open for exhibitors! The Philippine Business and Entrepreneurs' Expo is your one-stop destination for ideas, concepts and business opportunities, serving Small and Medium Enterprises for 7 years and counting. Last year's event at the Megatrade Hall 1 is a success, being featured in various media and is supported by organizations and schools around the metro. The PBEX is now on its 8th year and is open for small, medium and large business alike. Get in touch with your potential customers/clients at one of the most accesible trade venues in the metro, the Megatrade Hall! Call Ex-Link at (02) 633-0153, 643-3887, SMS 0920-981-4376 or 0920-924-2532, or email info@exlinkevents.com for more info.